Wendra Hill For is a creative improvising ensemble with some of Scandinavia's most promising sound artists. Through extensive touring in Europe and Tanzania the band has developed a unique and highly dynamic sound. Wendra Hill For aims at pushing the boundaries of contemporary improvisation by combining extended techniques on acoustic and electric string instruments with analogue sampling, clarinet and vocals, thereby creating musical textures constantly morphing and transforming into new shapes. The band consists of Joel Ring on cello and bass, Jo David Meyer Lysne on acoustic guitars, Jenny Berger Myhre on clarinet, sampling and electronics and Tobias Pfeil on electric guitars and vocals. 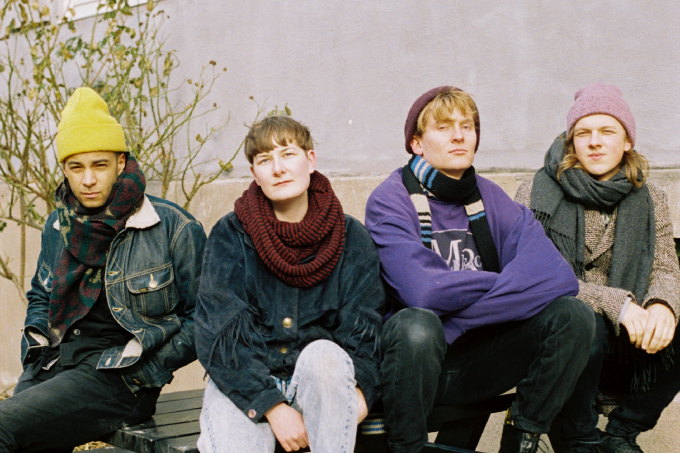 Individually they have collaborated with such great artists as Thurston Moore, Jenny Hval, Ivar Grydeland and Mats Eilertsen, and they are known for being defining musicians of the improvisation scenes in Oslo, Stockholm, Copenhagen and Berlin. Jo David Meyer Lysne is one of the most talented young guitarists within Norway’s improvised scene, releasing his debut album with bass-virtuoso Mats Eilertsen in 2017. 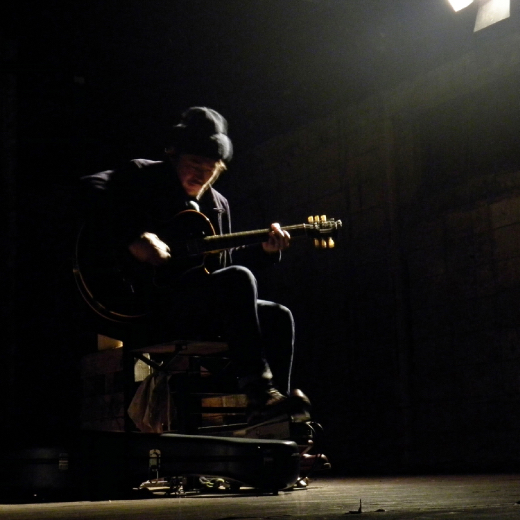 He plays improvised music for acoustic and prepared guitar, exploring different timbers with the use of extended techniques, often combined with written material in a folk-inspired landscape. His music has been performed and premiered in Germany, Czech, Denmark, Sweden, Finland and Tanzania. 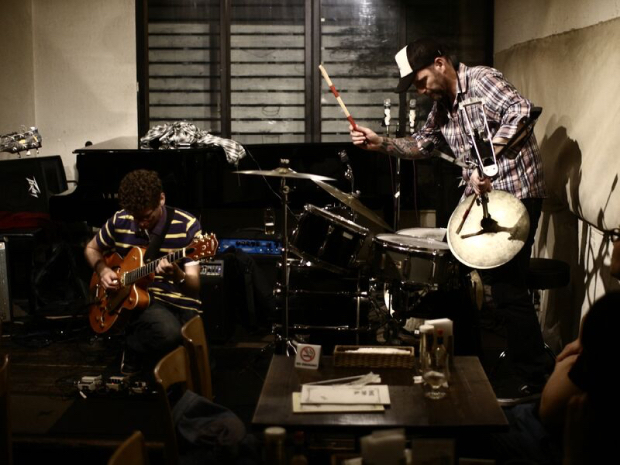 Lysne is currently based in Oslo, where he is studying improvised music at the Academy of Music. Joel Ring (b. 1988) is born and raised in Växjö, Sweden and grew up in a musical home as a child. After starting to play the violin through at a very young age he has then progressed on to learning more about double bass, electric bass, drums and cello. 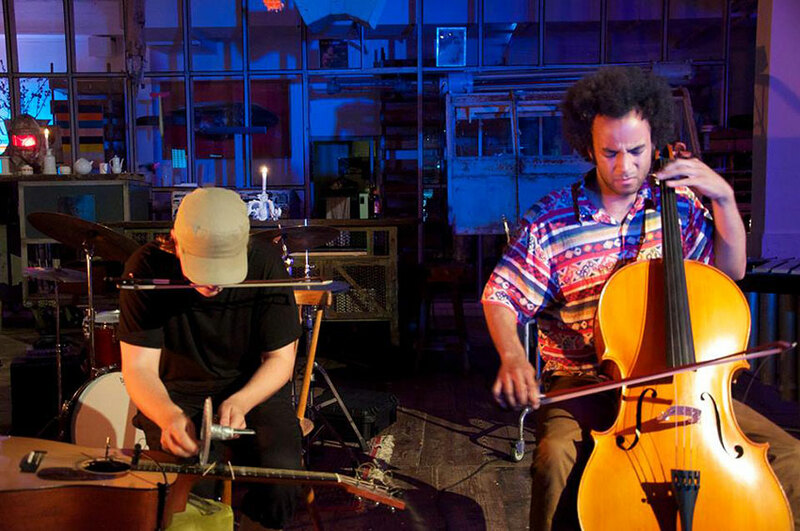 Currently based in Oslo, he is a big part of the thriving music scene for improvised music. He has performed/worked with a broad range of artist such as Kristoffer Alberts, Ivar Grydeland, Marthe Lea, Hans Hulbækmo, Andreas Wildhagen, Nordic Voices, Isak Hedtjärn, Michaela Antalová and Eyolf Dale. He is active with his main groups Wendra Hill, Målbrott and Small Land but also highly active as a sideman in several groups. Jenny Berger Myhre (b.1991) is a versatile and attentive musician, composer, and photographer from Norway, residing in Oslo. She works with homemade and domestic electronics, loops and field recordings, as well as clarinets. Jenny’s music focuses on the situation shared with the audience, with memory, soft noise and quiet details. She has performed with musicians such as Jenny Hval, Ashley Paul, Henrik Nørstebø Munkeby and Ina Sagstuen. Jenny is releasing her first solo album, “lint”, early 2017 on London labels Canigou Records and The Lumen Lake. Tobias Pfeil (b. 1992) is a musician, performer and composer from Oslo, Norway, currently based in Copenhagen and Berlin. 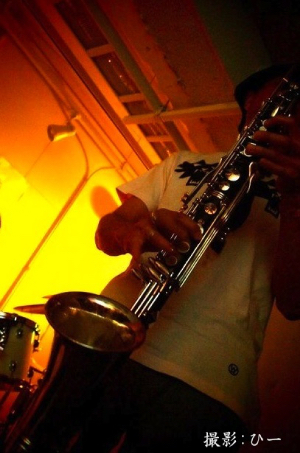 He works in multiple fields of music, ranging from free improvisation to pop music, postpunk and jazz, on vocals, guitars, saxophones and synthesizers. His focus is on creating an intense intimacy with the audience and the other musicians. Tobias has performed with musicians such as Thurston Moore, Hanne Boel, The Entrepreneurs, Emma Acs, Søren Kjærgaard and Ole Mofjell and is currently active with his own project Tobi’s World, the impro-punk bands Detblirværre, Sleepover and Mother Uraño, as well as the folkpop group Heartbreak Satellite and many other Ad Hoc- improv constellations.